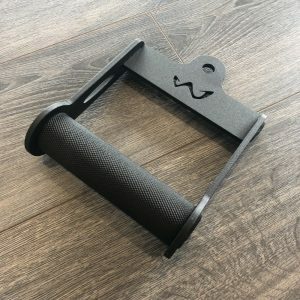 This Lightweight Stirrup Handle has a 35mm Knurled handle giving it the Ultimate Solid Feel but without be overly heavy or awkward to use. 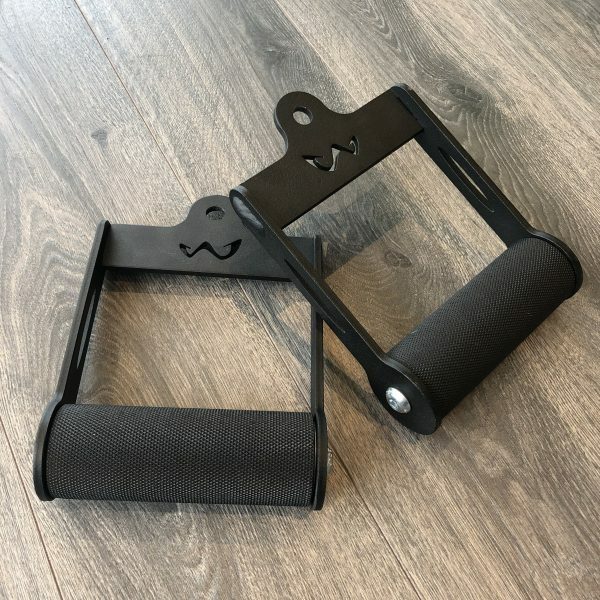 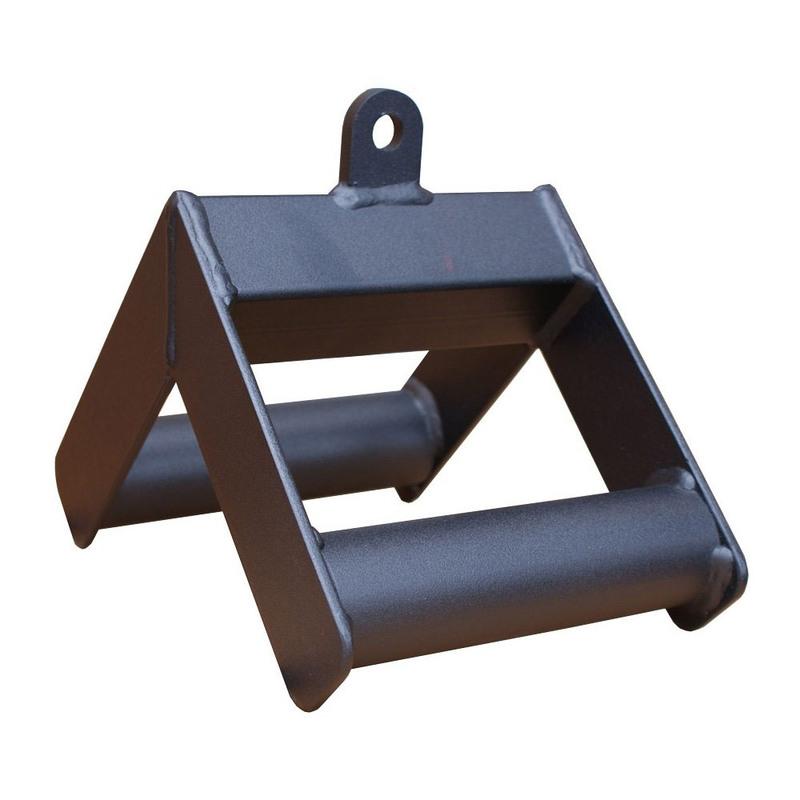 Designed especially for our Animal Lat Pull Down and Animal Low Row Machines, but great on any Adjustable Cable Machine. Sold as a Single Handle.